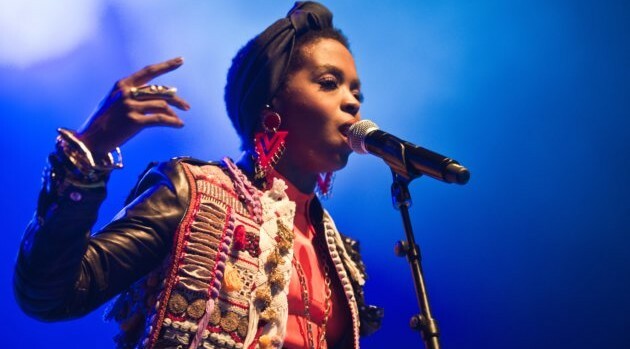 Just days after Lauryn Hill was released from the minimum security Federal Correctional Institution in Danbury, Connecticut after serving time for tax evasion, the former Fugees singer is planning to go on tour. According to TMZ, a judge has lifted Hill’s three month home confinement, which was part of her one-year probation, to allow the singer to embark on an outing from November 15 through December 31 although she’ll still have to clear specific details of each concert — including dates, cities and hotels — with her probation officer. Unfortunately for Lauryn, her freedom will be short lived. On New Year’s Day, Hill must return home to complete her home detention sentence. As previously reported, the singer has released her new single, “Consumerism,” which will appear on her upcoming album Letters from Exile.